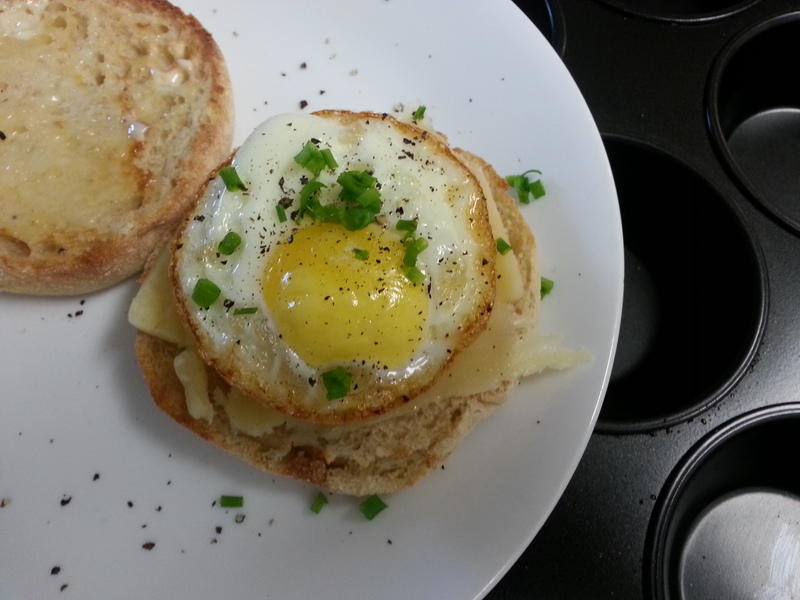 This is my husband’s favourite breakfast that I make! Little does he know it is SO easy to make and its SO much healthier than the ones at fast food joints. 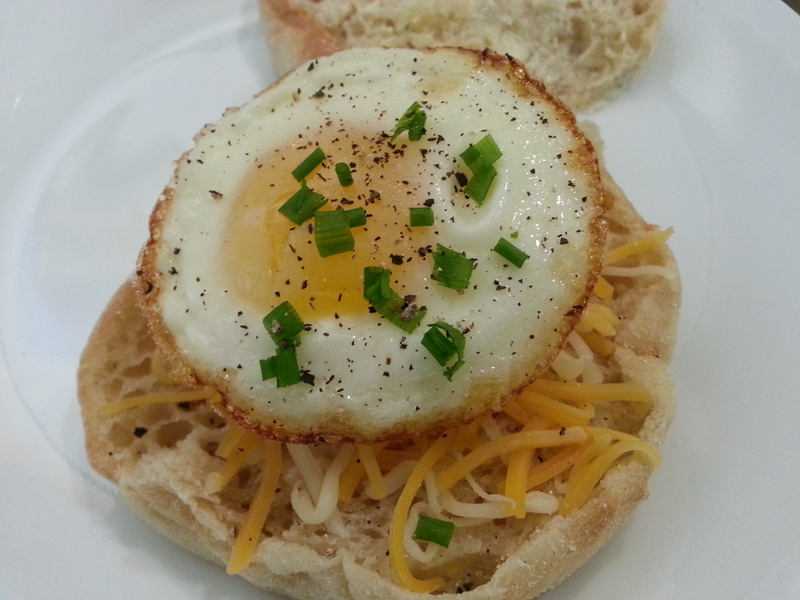 The secret to making perfect eggs for this recipe: using a MUFFIN TIN! 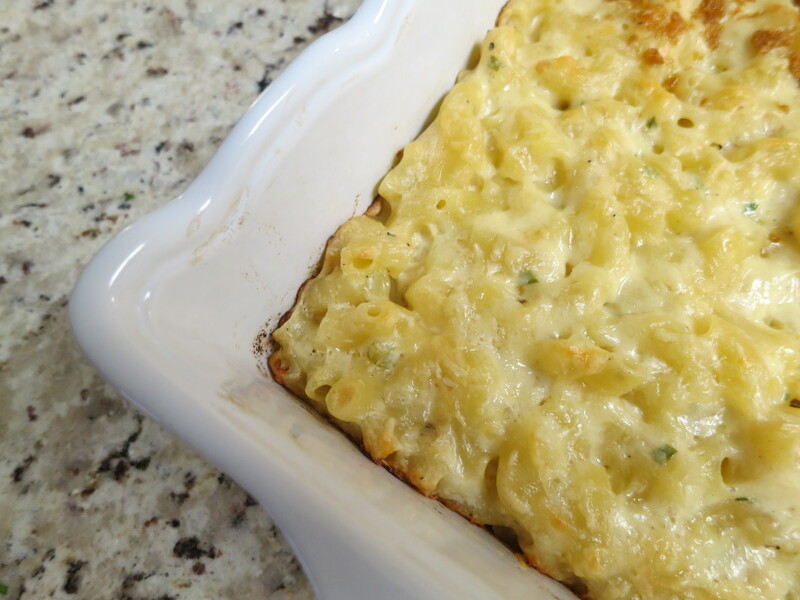 One of my many favourite comfort foods that I crave as the weather gets colder – mac and cheese. But not just any mac and cheese, TRUFFLED macaroni and cheese is the way my palate likes it. I love anything homemade so it made total sense that my mac and cheese would be as well. 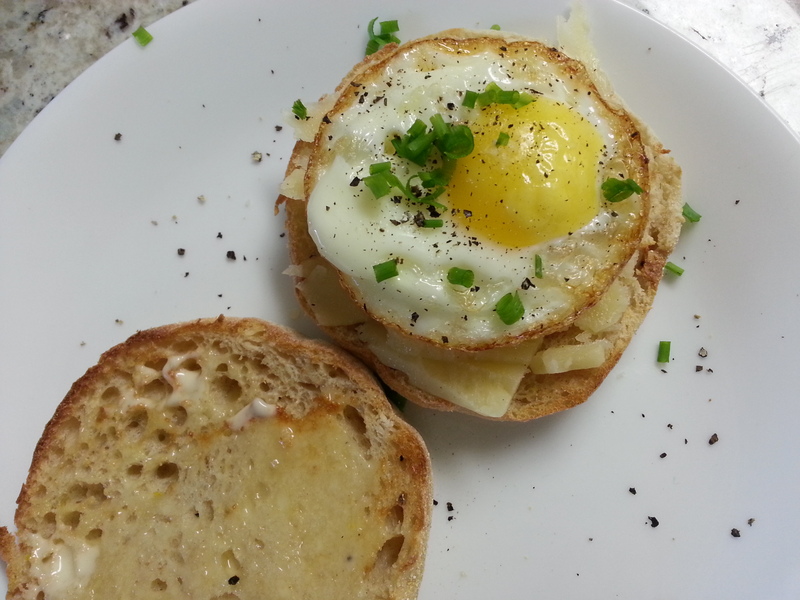 It’s a relatively simple recipe that I followed from Williams-Sonoma’s collection of recipes. The only muscle work involved really is the cheese grating (which I don’t really mind when the aroma of truffle is in the air!) Bon Appetite! Preheat an oven to 375°F. 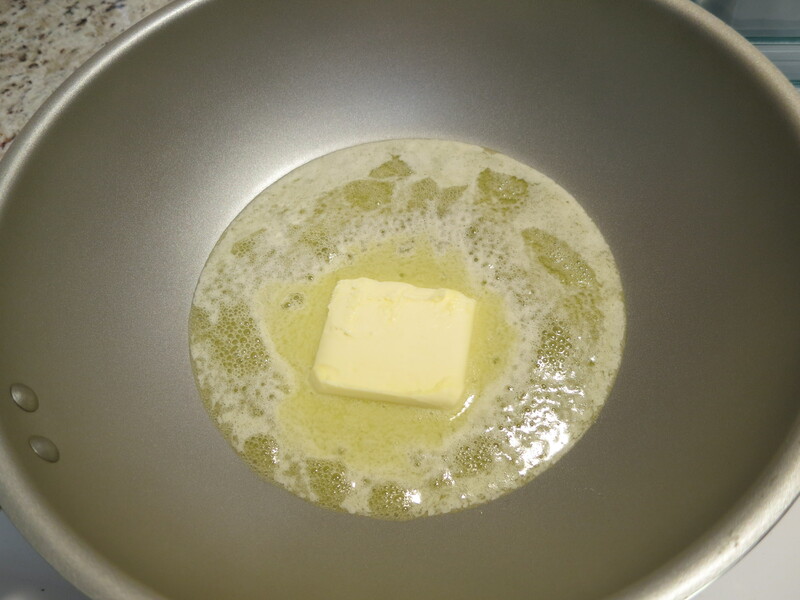 Butter a 9-by-13-inch baking dish. Bring a large saucepan of salted water to a boil over high heat. 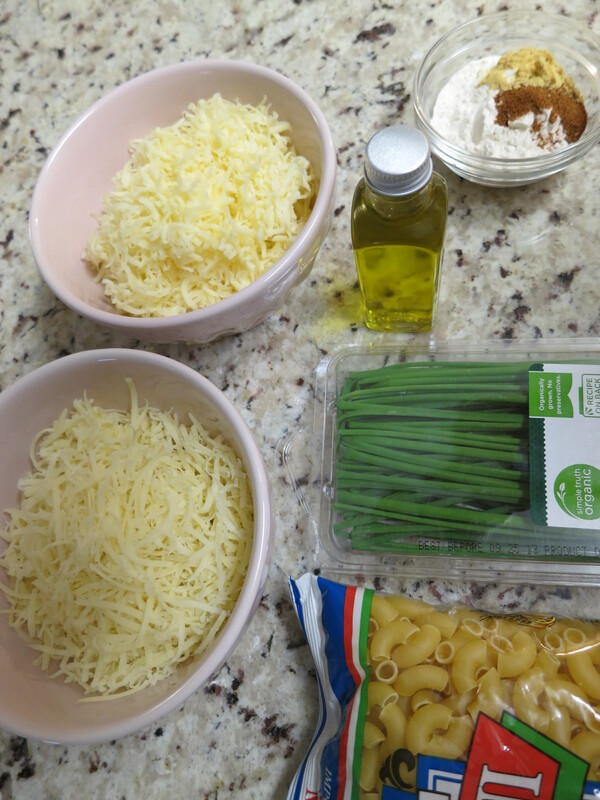 Add the macaroni and cook, stirring occasionally, until not quite al dente, about 2 minutes less than the package instructions. Drain and transfer to a large bowl. 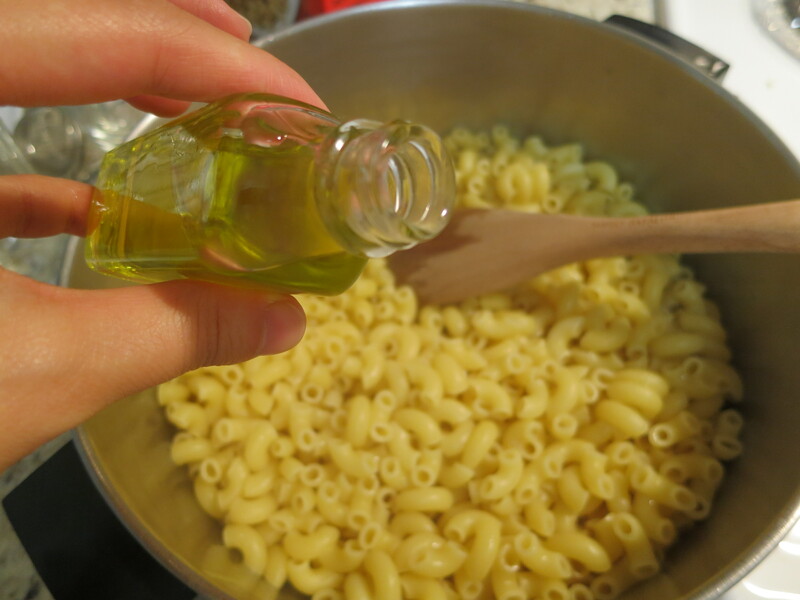 While the pasta is still warm, drizzle with the truffle oil and stir well. Return the saucepan to medium-high heat and melt the 4 Tbs. butter. 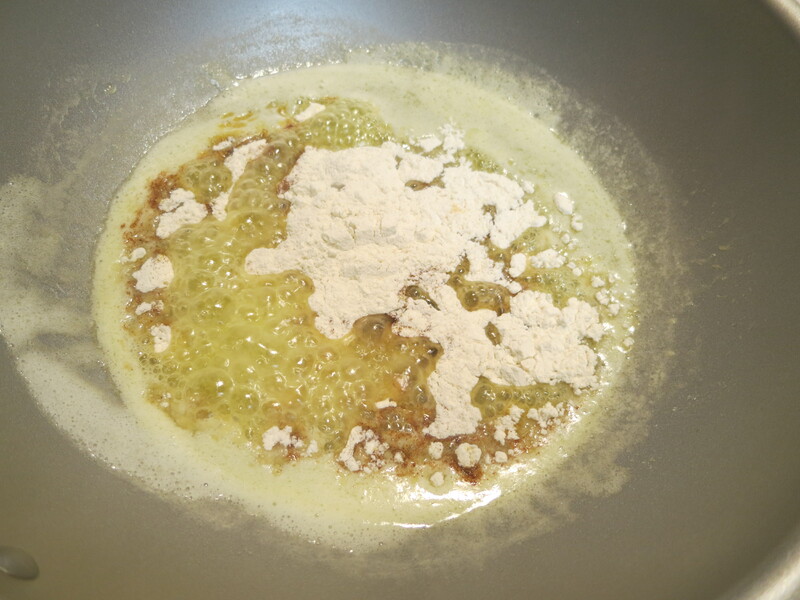 Add the flour, paprika and mustard and cook, stirring well, until no visible flour remains, 1 to 3 minutes. 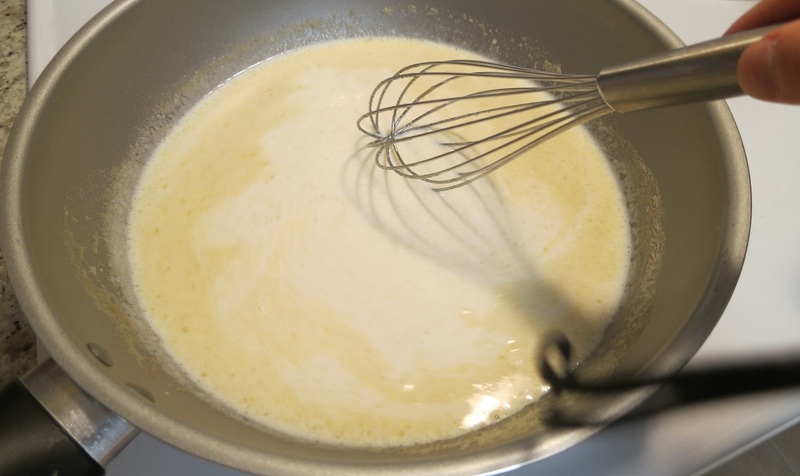 Whisk in the milk, half-and-half and a generous pinch of salt and bring to a boil. 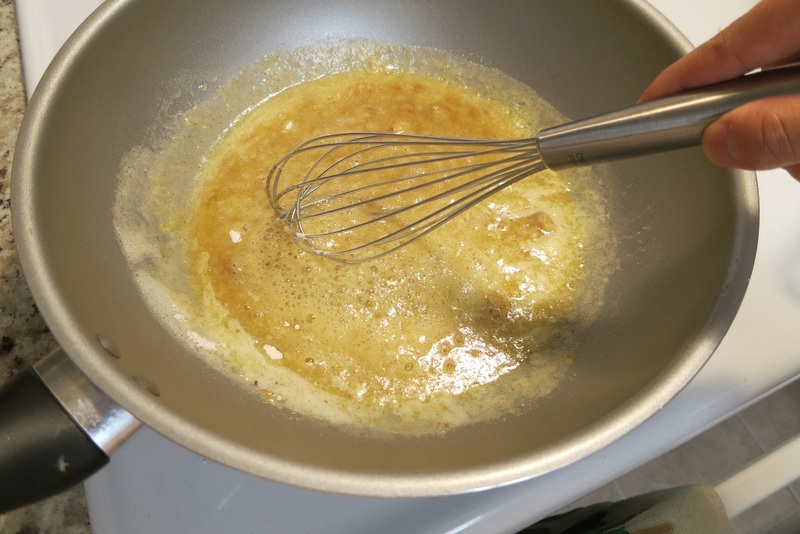 Simmer, whisking frequently to smooth out any lumps, for 4 to 5 minutes. Remove from the heat. 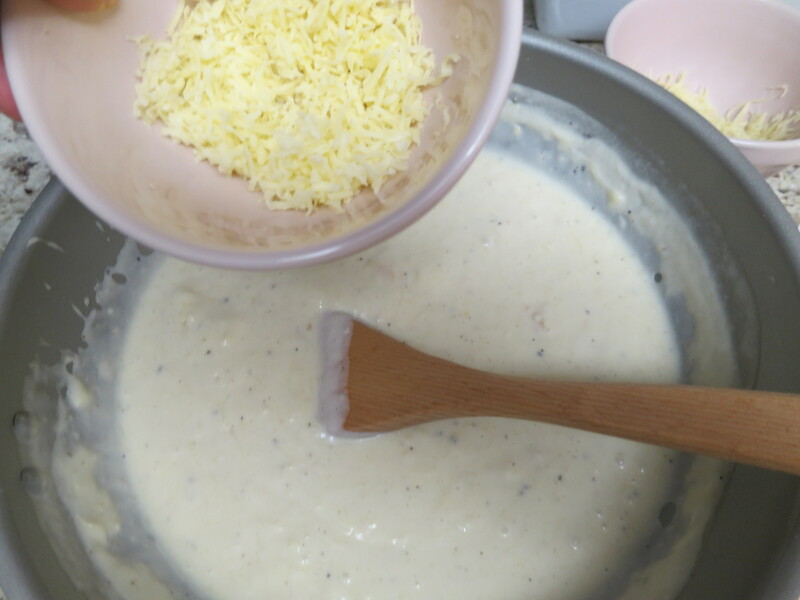 Add a pinch of pepper and 1 cup each of the Gruyère and cheddar. Stir until smooth. 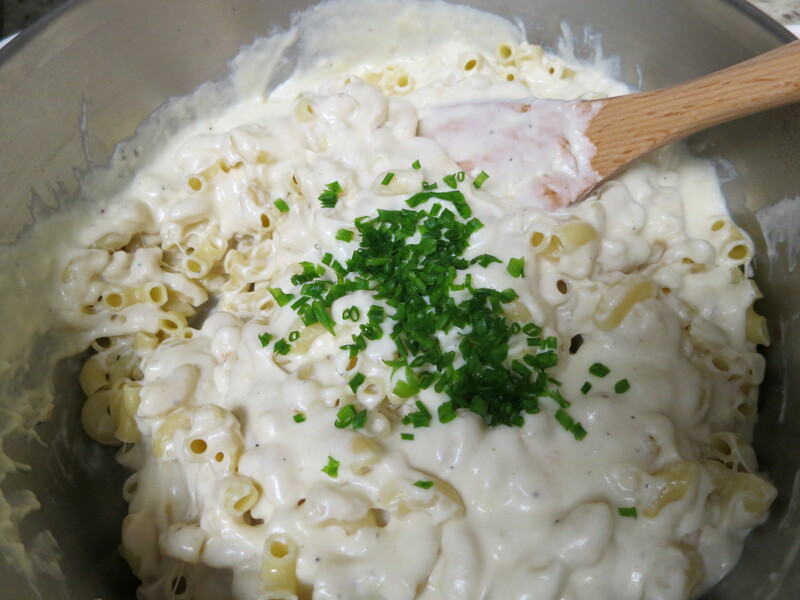 Pour the cheese sauce onto the macaroni, add the chives and stir well. 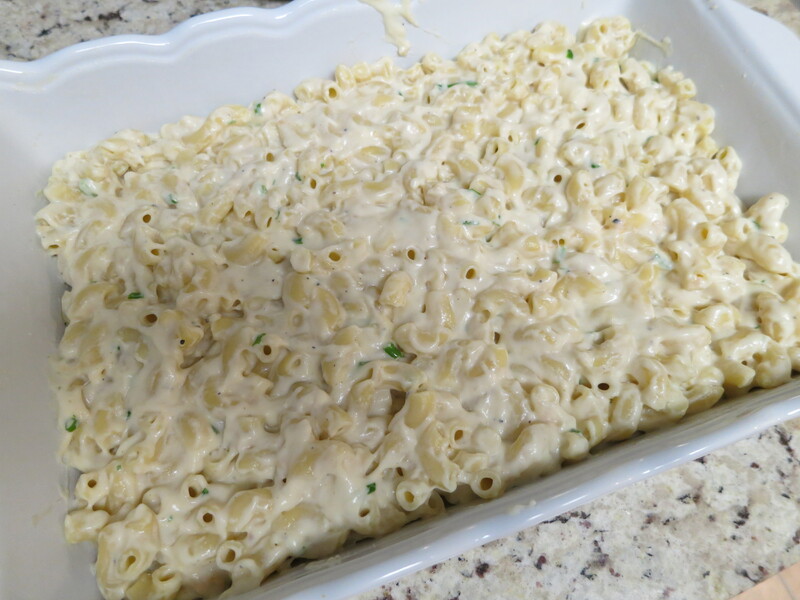 Transfer to the prepared baking dish and top with the remaining cheeses. 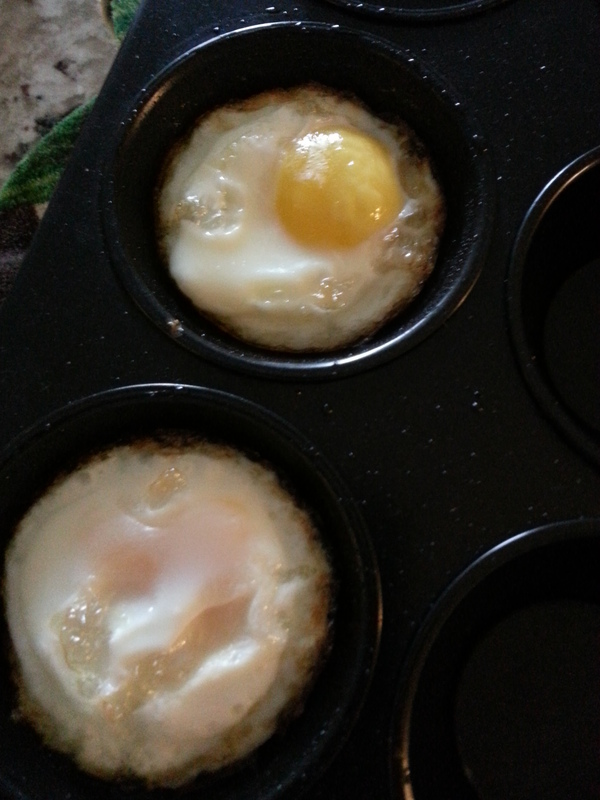 Bake until the top is lightly browned and the sauce is bubbly, 25 to 30 minutes. Let stand for 5 minutes before serving. Serves 6. Told my husband I'm in bed with another guy. 😉 #lol #babysquish #hellothere #myheart #howyoudoin? #toosexyformyshirt #isthatabigdiaperoryoujusthappytoseeme? © Crayons Meet Couture, 2012 - 2013. Unauthorized use and/or duplication of this material without express and written permission from this blog’s author and/or owner is strictly prohibited. Excerpts and links may be used, provided that full and clear credit is given to Crayons Meet Couture with appropriate and specific direction to the original content.